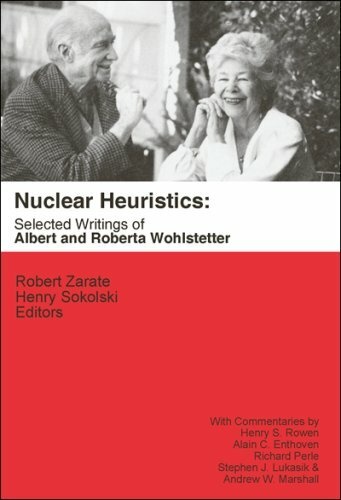 The book demonstrates not only the historical importance, but also the continuing relevance of the Wohlstetters' work in national security strategy and nuclear policy. It is the first book to make widely available over twenty of Albert and Roberta's most influential published and unpublished writings. An authoritative, summarized accounting with illustrations and maps of U.S. naval operations during the First World War. It is a 'must' for any naval historian, research scholar, coalition military tactician, including naval learning centers. The Arctic is the newest sphere of international competition for energy and security access. These essays fully explore and analyze what is at stake here and what Moscow has done to increase its capability and influence in the Arctic. Determining how to gain knowledge from, hold, question, and release captured adversaries can be an important component of military strategy. This monograph finds parallels in U.S. prisoner operations in World War II, Korea, Vietnam, and Iraq. The doctrine of collective defense has governed U.S. foreign policy for more than four decades and has enjoyed public consensus. But now prominent figures on both the left and the right are advocating a new look at America's global commitments.